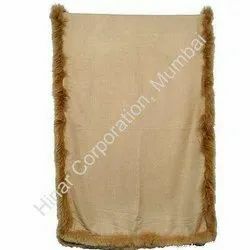 We are offering these Shawls that are woven in wool, silk, rayon and viscose material. 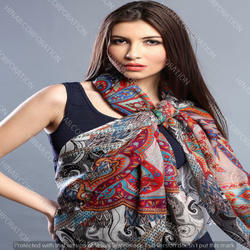 We are one of the leading manufacturer and supplier of Pashmina Hijab Scarves. We obligated to meet the quality standards as per the customer demand.